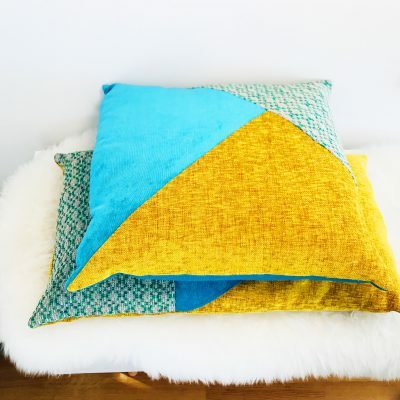 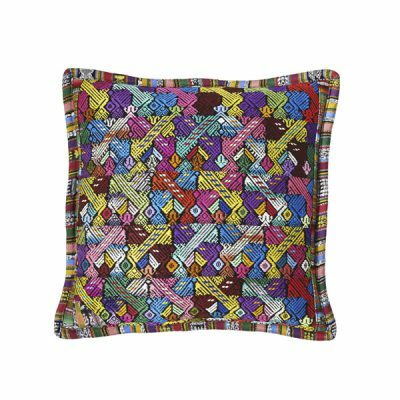 This sparkling decorative pillow is definitely an eyecatcher and a true showcase of beautiful Guatemalan craftsmanship. 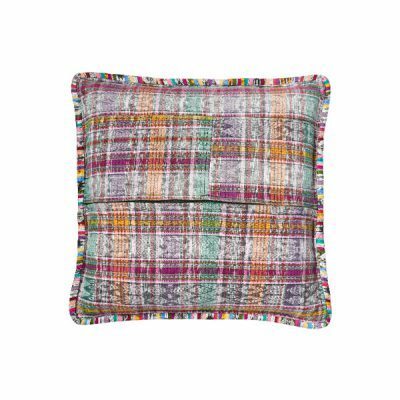 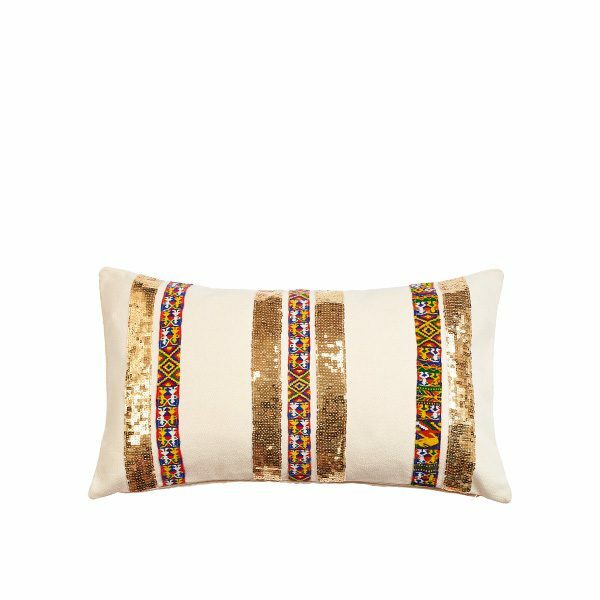 This throw pillow has been hand-embroidered with repurposed fabrics as well as embellished by hand with decorative sequins. 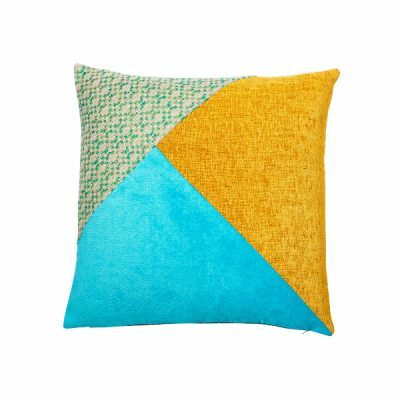 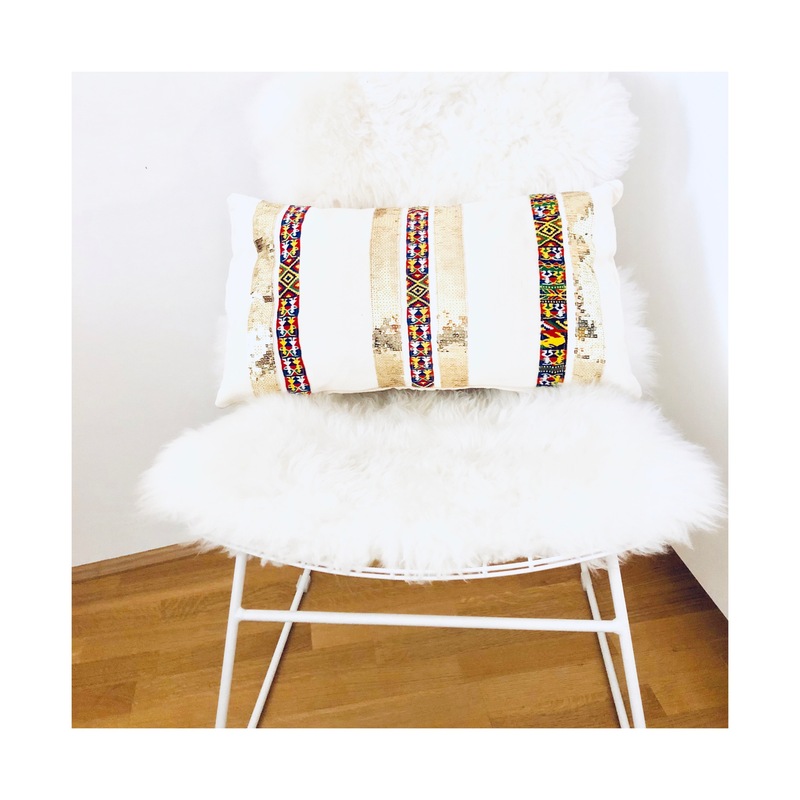 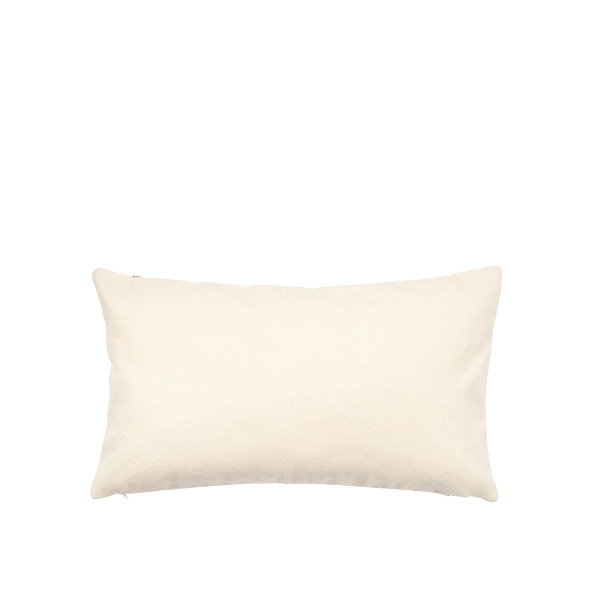 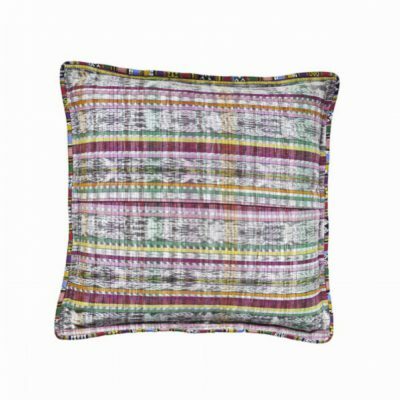 Bring delightful texture and a touch of boho to your neutral-hued living space with this extraordinary pillow.